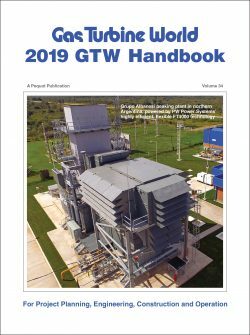 2019 GTW Handbook is available now! 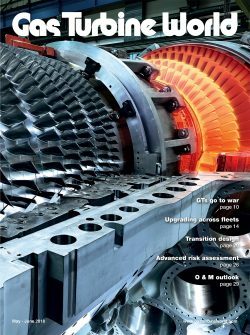 Gas Turbine World is the one industry publication that’s GT-focused, globally-aware and dedicated to covering the development and application of industrial gas turbine power in all its forms. 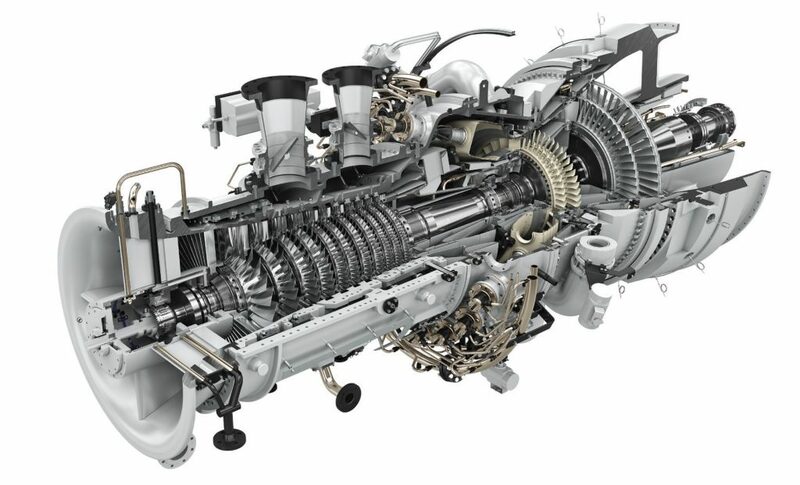 With close to 100 units already in service since its launch 15 years ago, the Siemens SGT-700 industrial gas turbine is now set to finally make its mark on the Chinese CHP sector with a new project in Guangdong province. 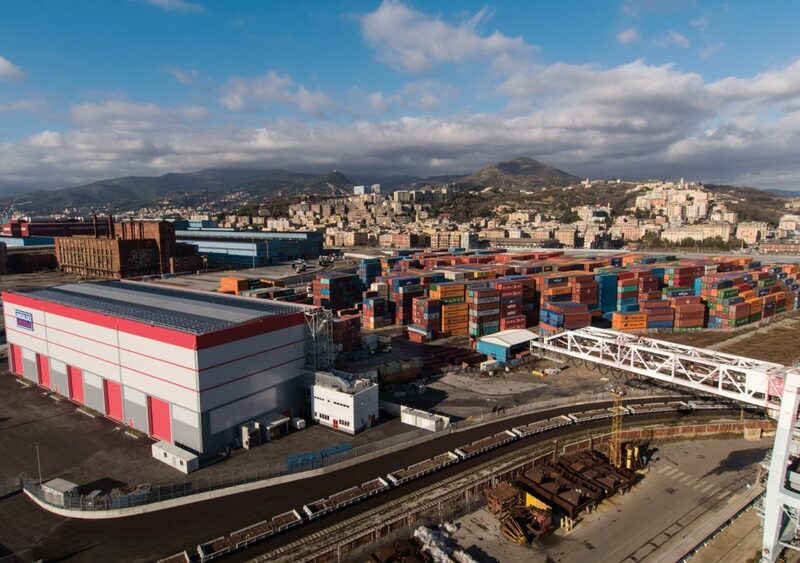 With validation of the first GT36 gas turbine completed in 2017 and new manufacturing ramped up in Genoa, Italy, during 2018, Ansaldo Energia is set to roll out its first commercial use of the new turbine at the H-class Minhang combined cycle power plant in China. 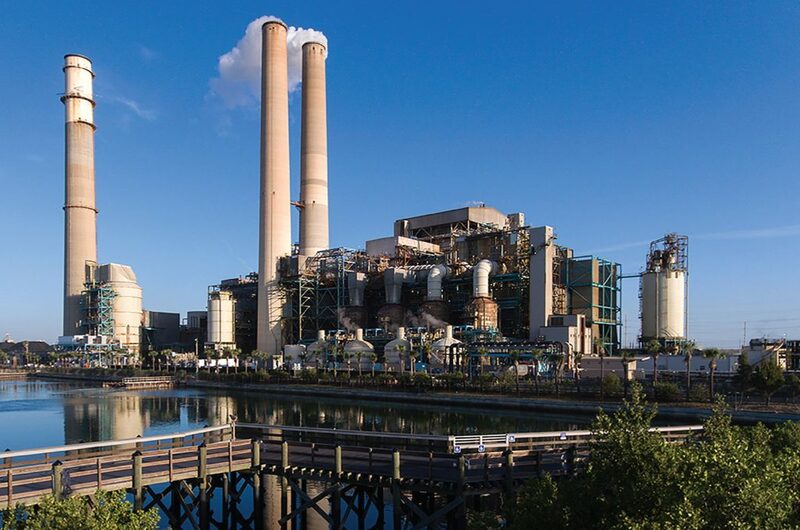 It marks a new chapter in the drive for flexibility in thermal power. 2019 version out now! 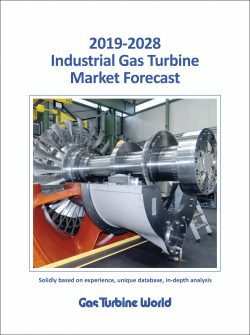 Our annual 10-year industrial gas turbine forecast assesses market growth, OEM market share by model, regional demand trends, unit orders and unit value. Provides the technical insight and practical context to meet the information needs of industry professionals involved with the development, application and operation of gas turbine power. Includes four issues of the magazine plus the annual GTW Performance Specs issue. 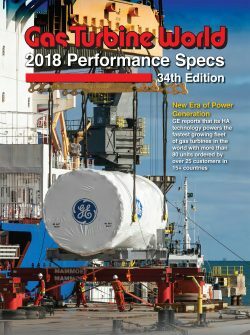 Annually updated gas turbine project reference for owner operators, project developers, power plant application engineers, gas turbine OEMs, product and service suppliers, consultants, federal and state energy agencies, investors and general energy community.